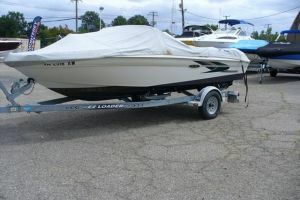 This is a nice clean 1996 Sea-Ray 175 Bow rider. 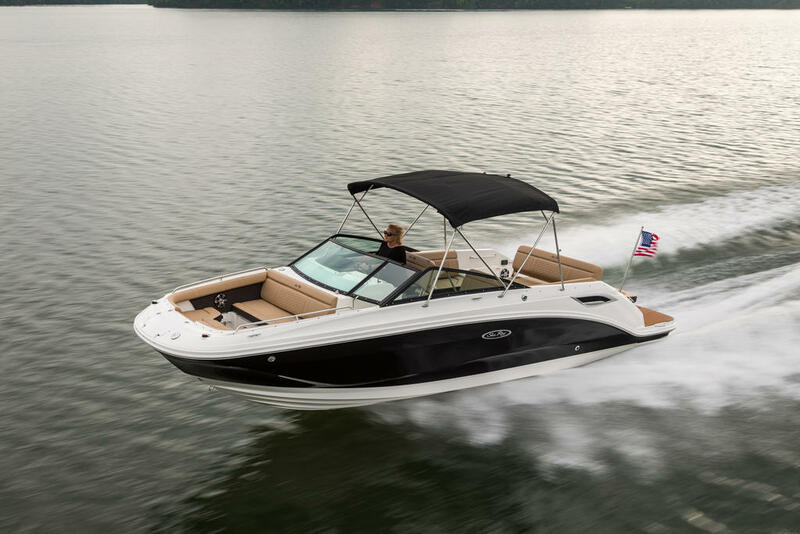 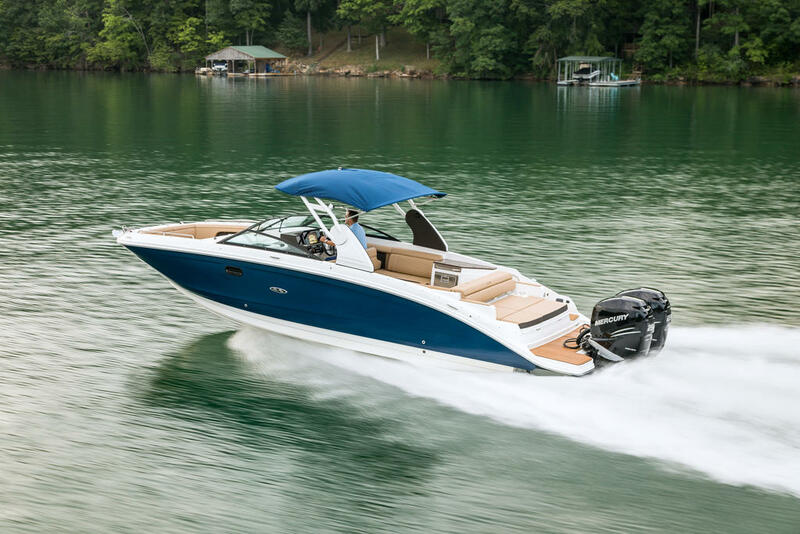 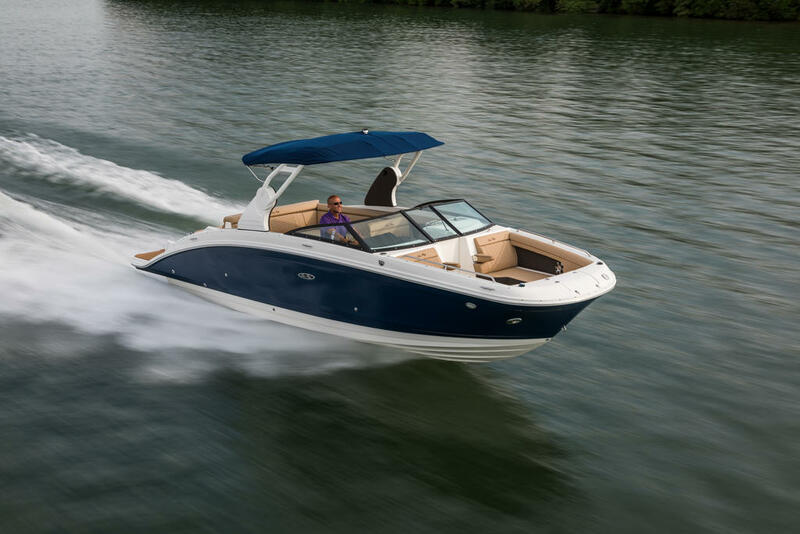 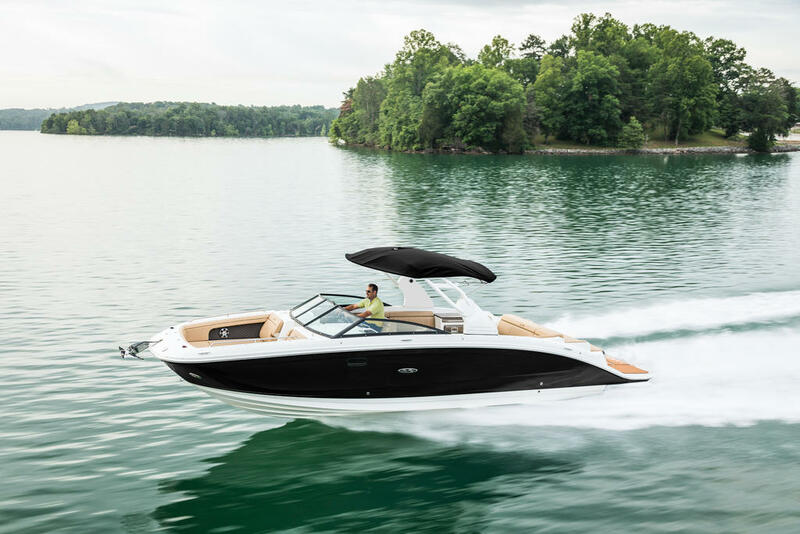 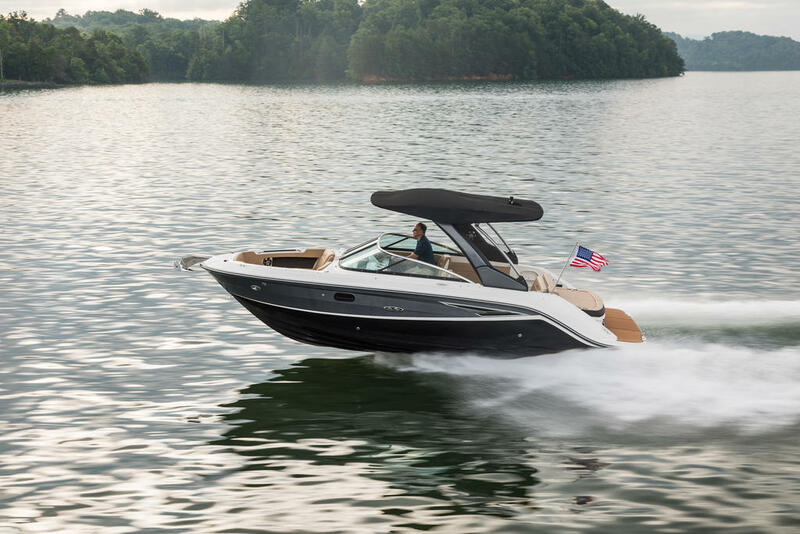 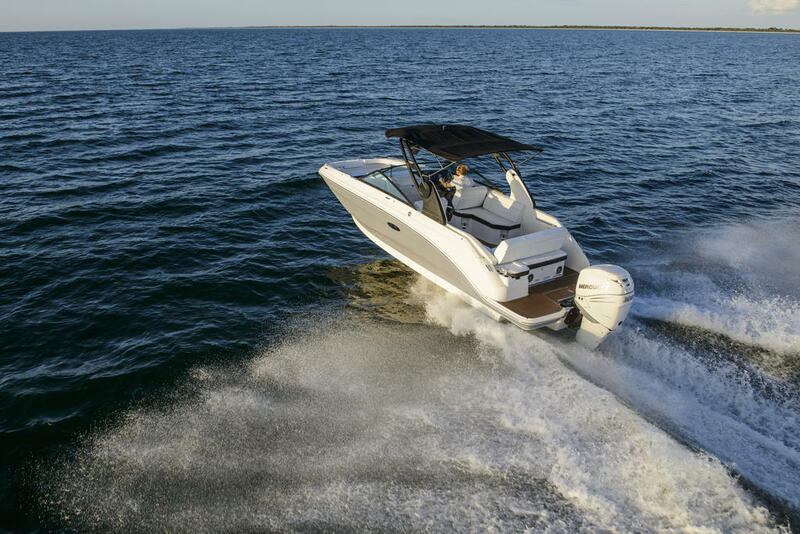 Itâs powered by a 3.0-liter MerCruiser out drive with 135 HP. 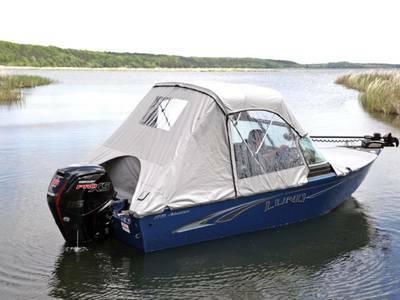 Included in this deal is a galvanized trailer, to take this boat anywhere! 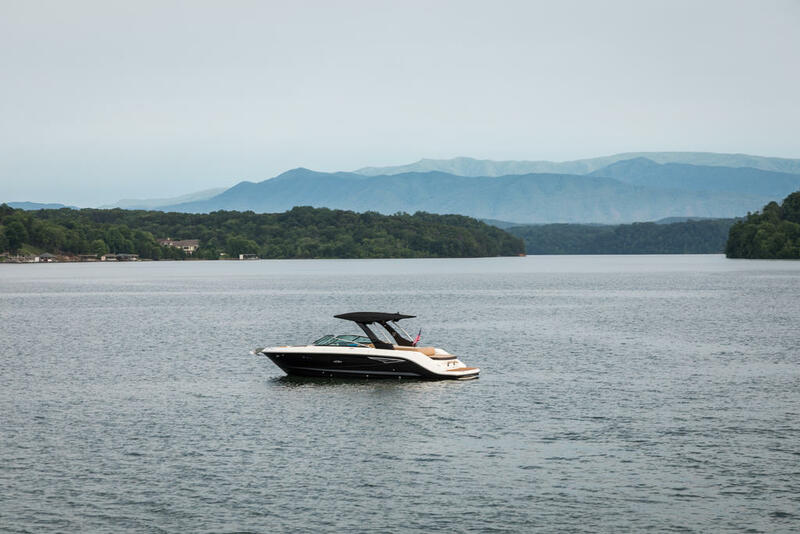 This boat has only been used in fresh water. 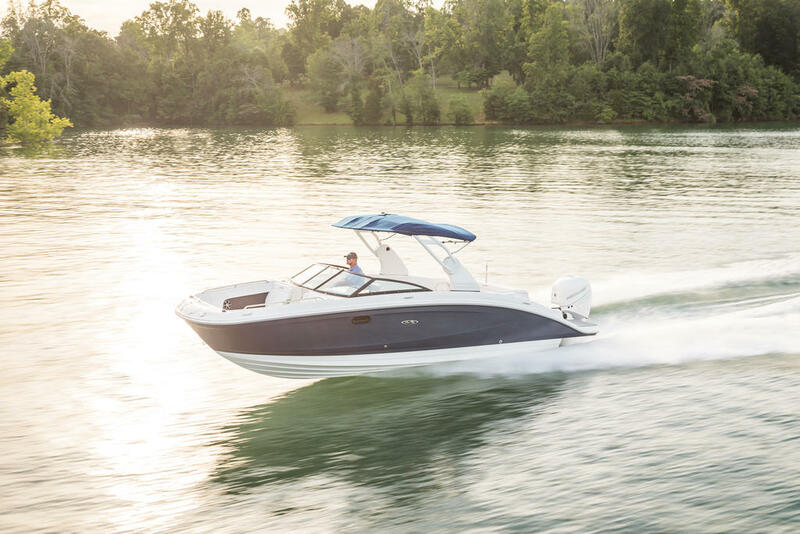 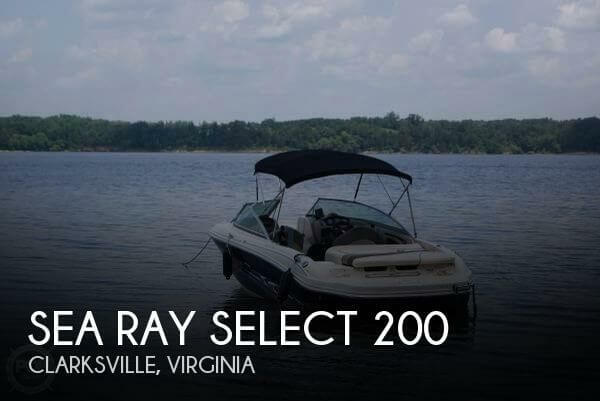 Come to our Alton location to get a good look at this great opportunity to get out on the lake!